Catch & Relax is one of Stockholm’s foremost activity companies. Its focus is to provide custom designed, entertaining and exciting activities in the archipelago for both large and small groups with special wishes. 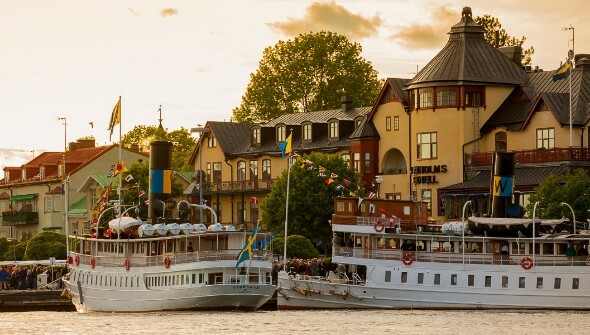 Our aim is to enable our guests to experience the Stockholm islands close-up and somewhat above the normal. Fishing is our core activity and today we are one of Sweden’s largest sport fishing companies. In addition we can offer boat transport and guided boat tours. Once the winter ice thaws, we fish for sea trout and pike. When the temperature rises, we exchange sea trout for perch until well into the autumn. As to pike, it’s always on the table! 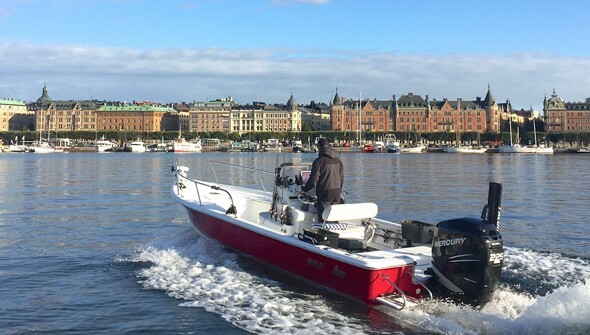 Though we specialize on sport fishing in the Stockholm Archipelago, our contact network enables us to arrange combination activities as desired. The choices range from sailing trips, RIB tours (rigid-inflatable boat), sauna evenings and high adventure courses to name a few. We use two Sea Pro 24 bay boats for smaller groups and a Fishing 320 boat for larger ones. The Sea Pro boats are fitted with a Mercury 225 hp electric motor and a Talon anchor. Equipment on the guided trips include rods and bait, as well as rain coats, waterproof coveralls and life jackets. Spin and fly fishing are at the top of our list. Our boats are well adapted for both methods especially since they are fitted with both an electric motor in the bow and a Talon anchor. We use catch & release on all our guided tours. We are based in Vaxholm north of Stockholm. It’s about 40 minutes to Stockholm centre and 50 minutes to the Arlanda Airport. You can reach Vaxholm by car, bus or boat and we will fetch you from suitable places chosen by you.